Prior to becoming a healthcare consultant, I was an operations manager for an academic medical organization for over 20 years. During my tenure, my main focus was to ensure all areas of the business process were in place and adhered to by the staff. My goal was to work towards making processes more efficient. This was an ongoing effort that I think too many organizations have lost sight of today. I wanted to become a consultant to share with other organizations how to improve upon their day-to-day struggles. 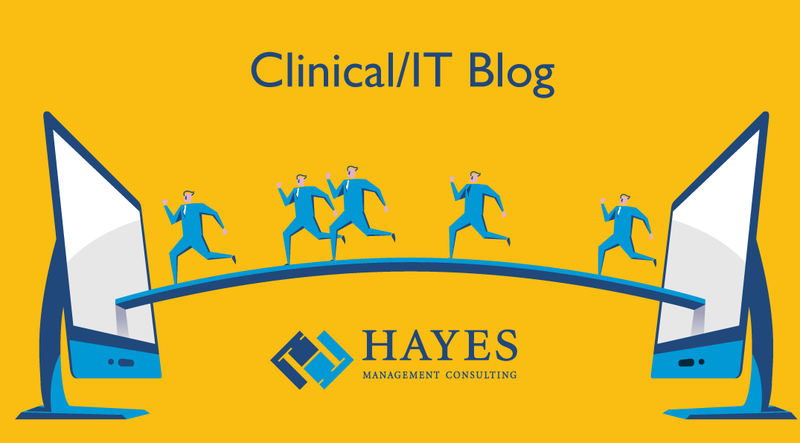 There are two major areas that are frequently targeted for optimization within a healthcare organization: clinical and revenue cycle. These areas have a significant impact on an organization’s bottom line as it relates to patient satisfaction and revenue. The goal when looking at optimization is to improve upon processes and workflows that have an impact to these two key areas. So with this in mind, when was the last time your organization conducted an optimization project to review business practices? Was it recently? If no, then please read on to learn more about key processes to review. If you conducted one recently, use this as a checklist to see if there is an area that you might have missed in your optimization project.